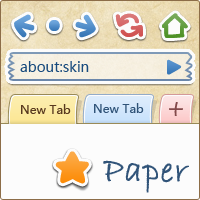 I need this skin for Maxthon 4 browser. Please do it! ME TOO . . ! !